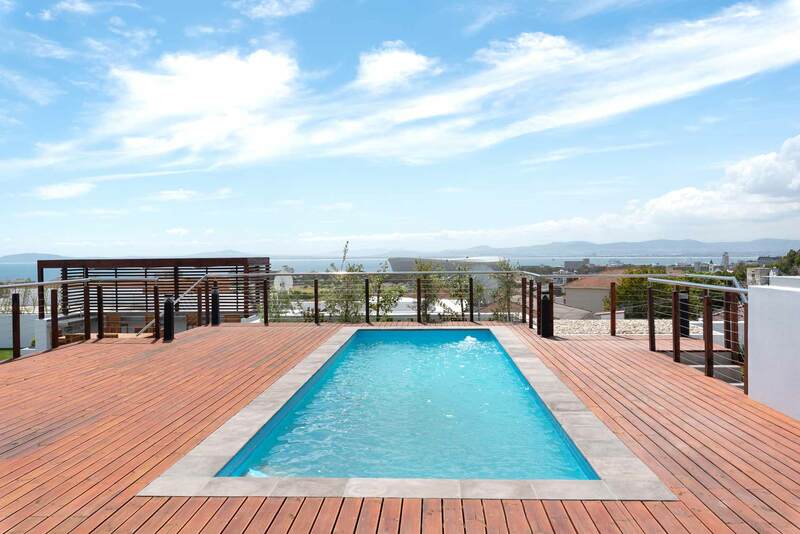 Totalstay offers a growing portfolio of aparthotels and Luxury Suites in Cape Town. 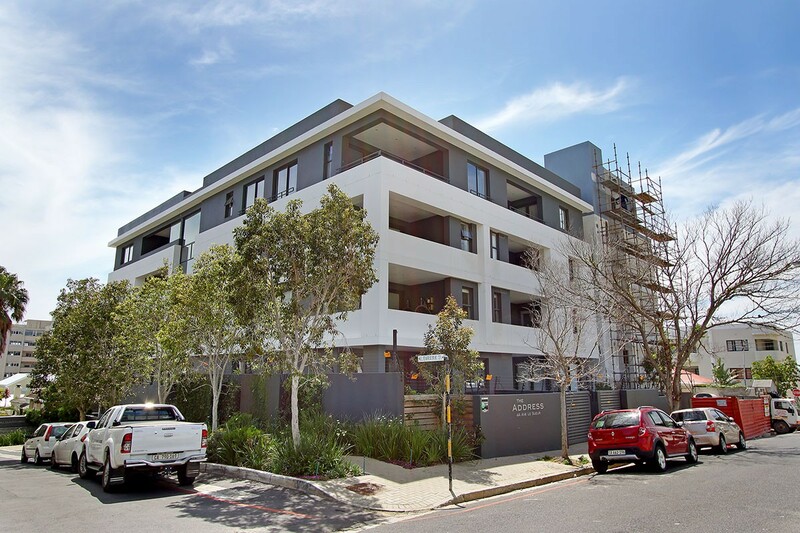 These modern multi-tenant blocks combine the luxury of hotel grade accommodation with the convenience of serviced apartments. 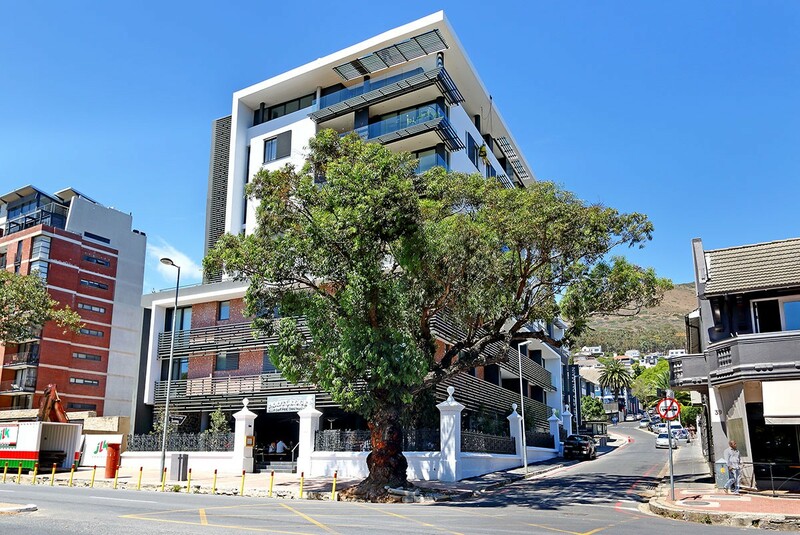 Internationally, the rise of aparthotels shows no signs of slowing down, and locally, this trend is growing at a rapid rate in South Africa. Thanks to a full suite of comprehensive management solutions that range from bookings management to active marketing across major listing services, 24 hour concierge, round the clock maintenance, housekeeping and laundry, on-site duty management and plenty more besides, Totalstay is committed to providing guests with a premium aparthotel experience from the moment an enquiry is made, until the final check-out after a stay. Recent accommodation trend reports show that since 2008, there has been an 89% increase in aparthotels over 2015/16 in Africa alone, with a global increase of 80%. 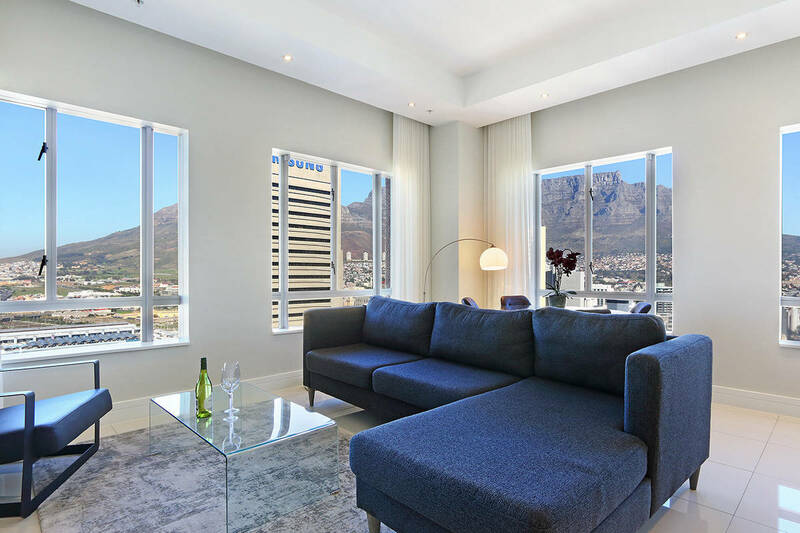 The growing demand within domestic and international travel markets for top quality accommodation has given rise to the concept of serviced apartments that provide all the comforts of a hotel, with the flexibility of a lock-up-and-go apartment. 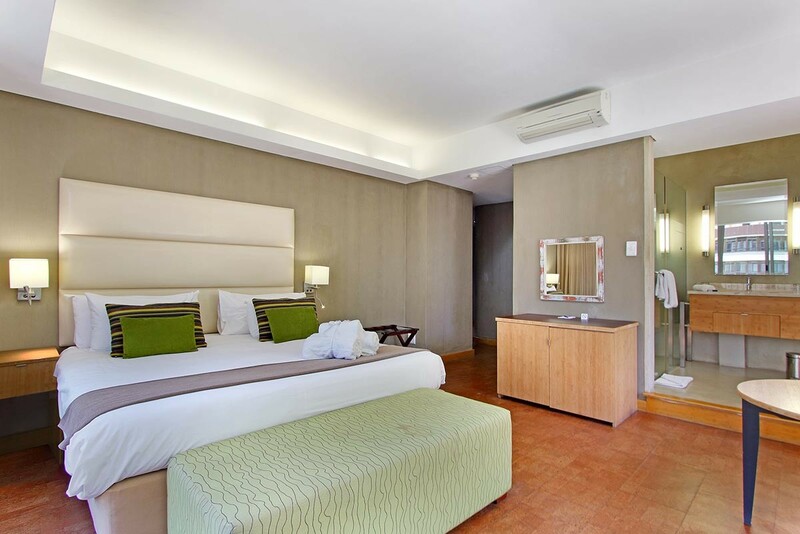 Within a managed complex, guests are able to enjoy a world-class stay, with the added benefit of on-site guest services and facilities that typically range from fitness centres, concierge, swimming pools, security and housekeeping. 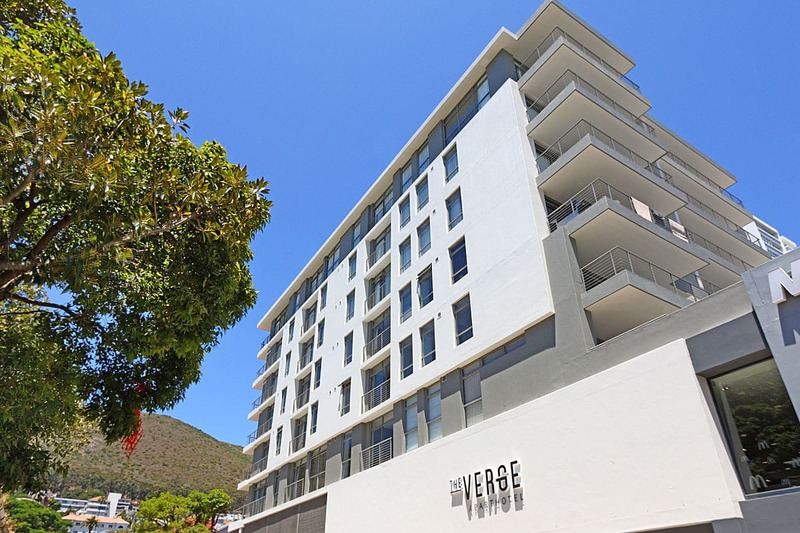 Our flagship complex, The Verge Aparthotel in Sea Point, achieved an occupancy rate of 77% in its first six months. With an 8.9/10 score on Booking.com, and outstanding reviews on TripAdvisor, this complex continues to perform throughout the year. 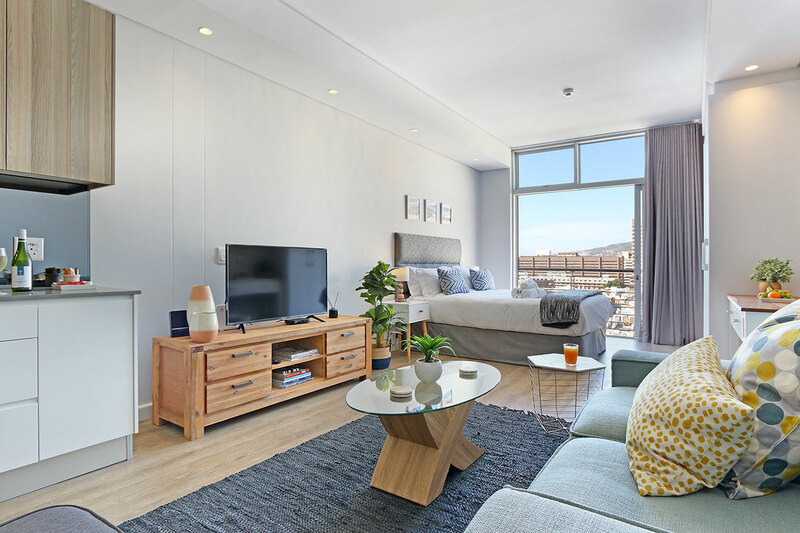 Our portfolio also includes a range of affordable, luxury serviced apartments such as: Triangle Luxury Suites, Chelsea Luxury Suites, FOURonC Luxury Suites and the newly appointed, Elements Luxury Suites. 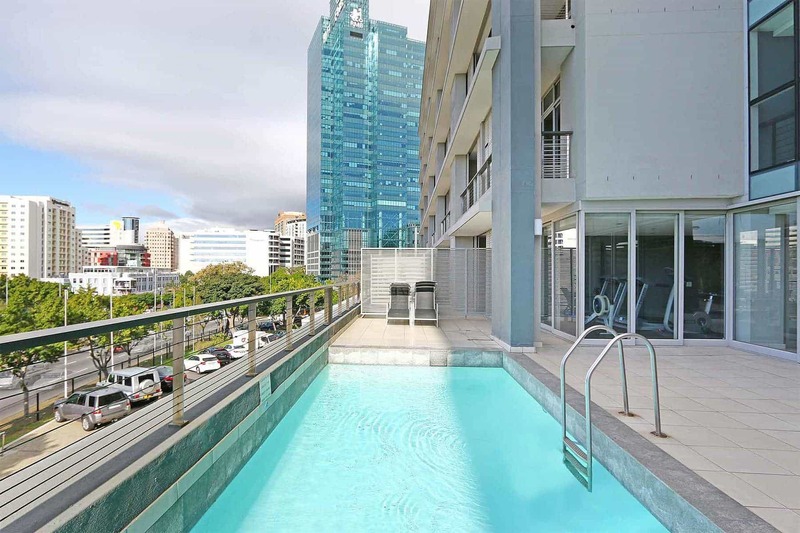 With central locations around Cape Town, fully equipped modern apartments and a host of facilities, all of our Aparthotel and Luxury Suite properties show continual growth all year round. Totalstay continues to search for renowned complexes that can be transformed into revenue-generating aparthotel blocks. 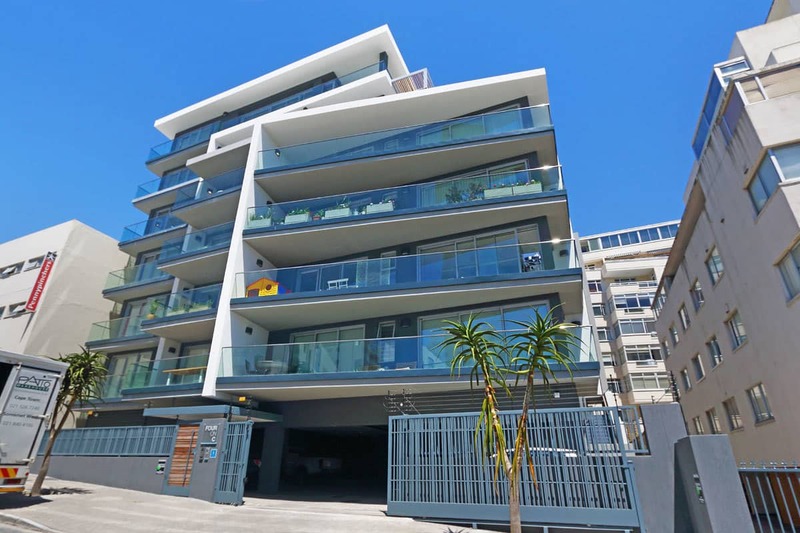 As the demand for top class accommodation continues to grow, this property market is sure to offer an enticing opportunity for property owners. 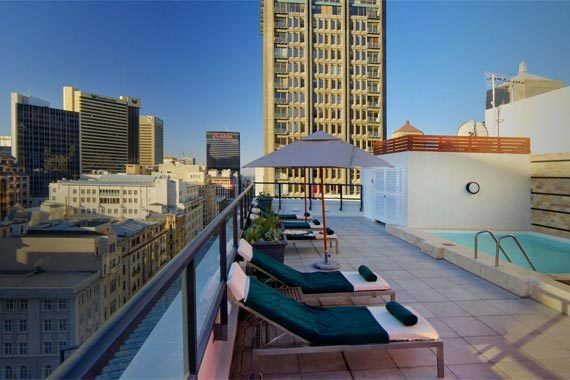 To find out more about our unique approach to Aparthotel and Luxury Suite management in Cape Town, contact us today.